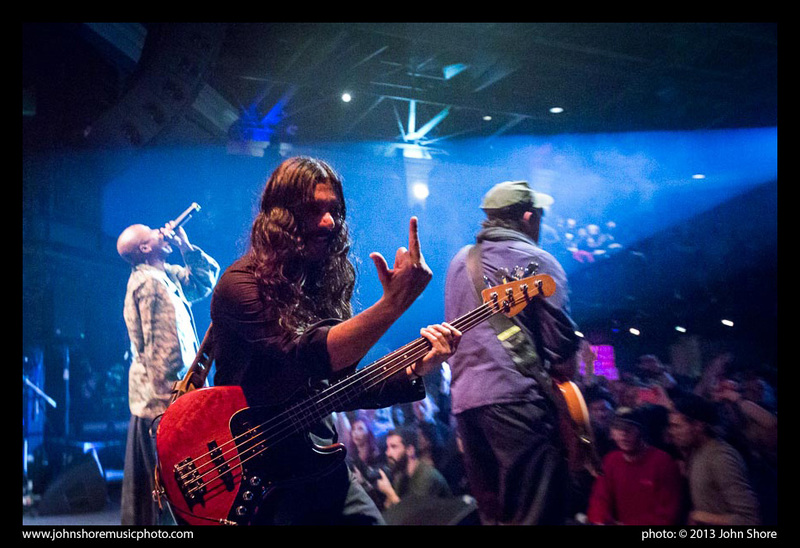 As I mentioned here, Thievery Corporation recently played three sold-out nights at the 9:30 Club – a reprise of last year’s run that resulted in a photo book. 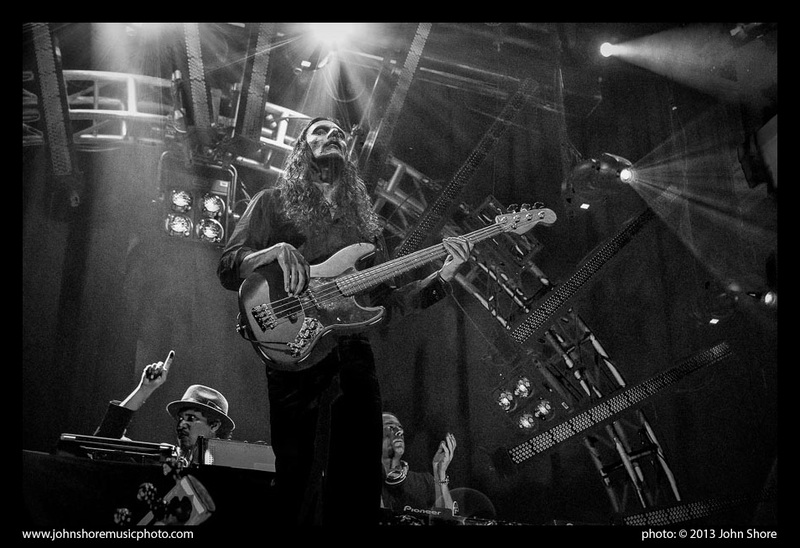 Cutting to the chase, this is (bass guitar) Ashish (“Hash”) Vyas on all three nights building up to a final encore…. 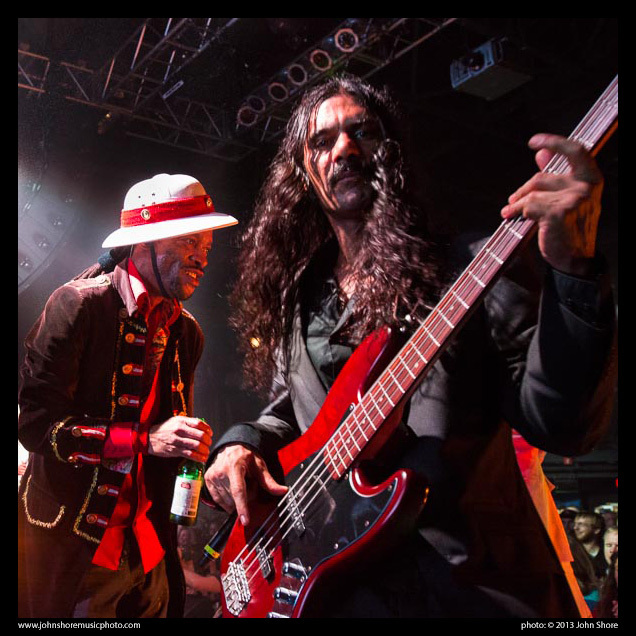 This entry was posted in Music, The 9:30 Club, Thievery Corporation, Uncategorized and tagged 9:30 Club, ESL Music, music photographs, Reggae, Thievery Corporation by John Shore. Bookmark the permalink.